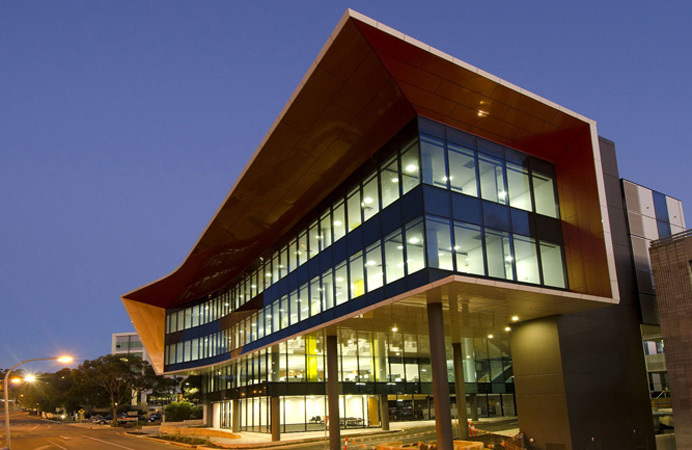 This project involved the construction of a new Multi-level building for Cancer Research, located on the northern side of Flinders Medical Centre. Buildings surveyed included the FMC medical suites, Day Surgery suites and Private medical consulting rooms. The existing multi-level Carpark and all general access roads were also surveyed.